My 65 fastback has landed in Sydney, I'm looking at 7-10 days for customs clearance. P.S. A big thanks to Matt and Sheri (Shermatt International) for making it happen. The next week or so should go pretty quick. LOL, I was going to wait until I had the keys in my hand and put up some current pics. Here's the video of Matt doing the inspection. If you buy overseas ALWAYS!!! get it inspected. I remember watching that video months ago. That's a fine looking car you've got there Stephen........ and I bet she's tough as nails to boot. I remember watching that video months ago. Yep, Matt pretty much bought it that day, gives you an indication of how long I've been waiting for it. Stephen, very nice...welcome to the world of Fastbacks. - a FORD ... heaven forbid! Well that rattled my cage and ticked all the boxes. It's like having the best looking girl in town on your arm. enjoy.. He, with the most toys wins. Great looking car, congratulations. I love the blue and white pony interior. Thanks everyone, yep Matt did a great job finding me this one. The colour scheme definitely had me sold on it. 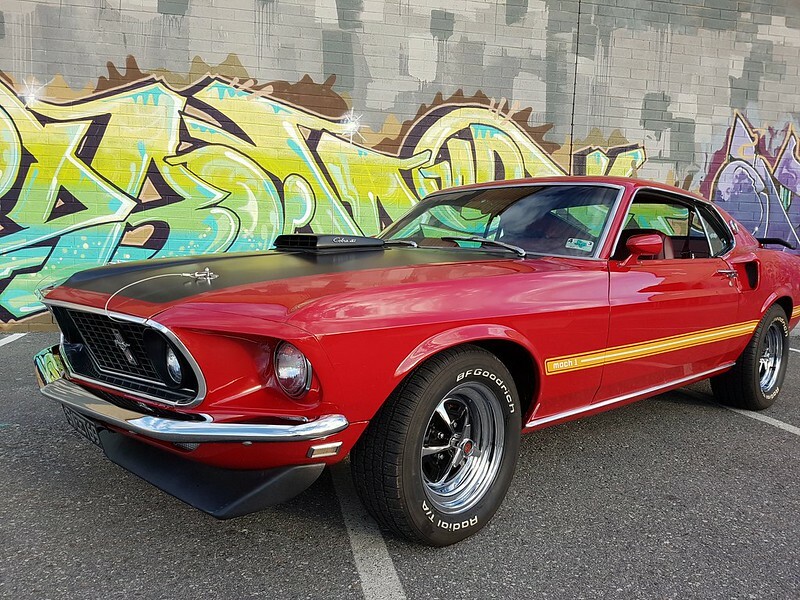 The seller described it as a GT350 'tribute' and I guess that means 'in the style of'. There is GT (repro) bits on it and I'm glad he left it subtle by not putting GT350 along the door sills. It's imitating to a degree but not 'really' trying to be something that it isn't, if that makes sense. One look and you know straight away, it's not an original, not a clone and in my opinion tastefully done. WOW. So nice. Pretty unique colour way, have not seen that before. Is there a name for that particular Blue? Looks real cool, especially offset with the charcoal stripes. Nice pick up! Cant wait to see more. Is there a name for that particular Blue? It's not the original colour, not 100% but I think it's Silver Blue which is a Mustang colour. 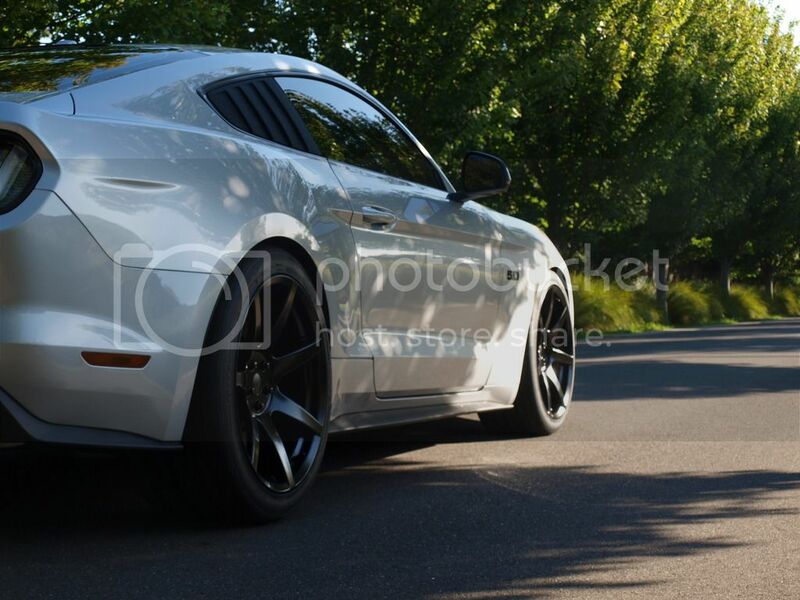 looks great Stephen....congrats, welcome to the world of owning a Mustang finally. Another to add to that list is lap belts. The only experience I have with them is in aeroplanes. Will I have to get lap/sash belts installed for NSW rego? I may get them in the future, are they available with inertia reels and to match the pony blue interior? Is it much of a job to do? What's the consensus, upgrade or best leave it how it is? I didn't have to change to lap/sash belts when I registered my 67, still have lap belts (albeit, new lap belts). I thought about upgrading them to lap sash but there was too much work involved for me to be bothered.